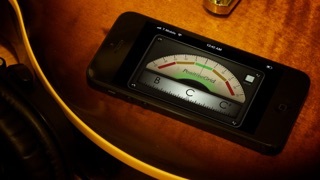 - AccuTune is a super-accurate (±1 cent) chromatic tuner. 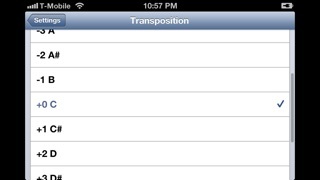 - More than 1 million users of AccuTune. 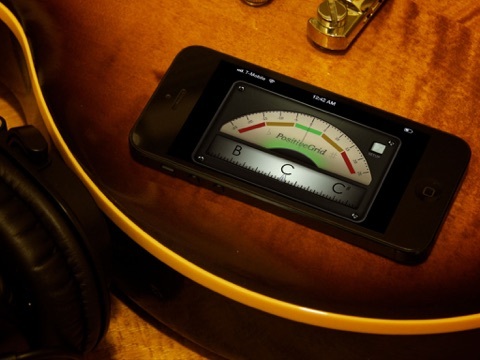 - Featured worldwide by Macworld, Guitar World, Guitar Player, Premier Guitar, Guitarist. 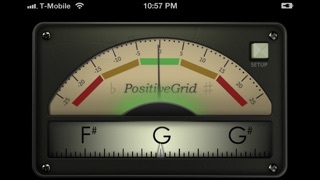 AccuTune responds either to notes captured by the iPhone or iPad’s microphone, or through a guitar adapter like Positive Grid’s JamUp Plug. 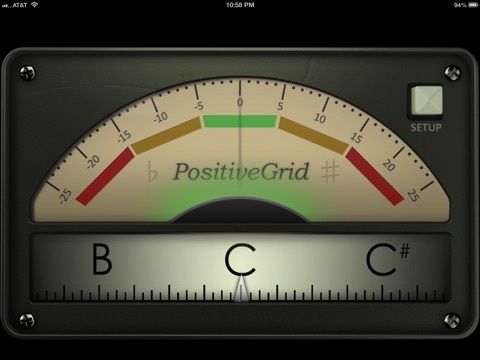 It provides two different views: the top of the screen is a standard meter display and the bottom a note-wheel. 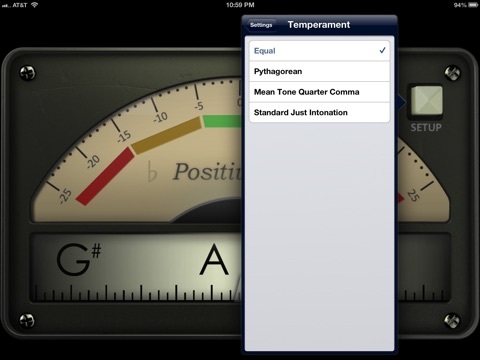 Both offer a great level of detail, making precise tuning easy. 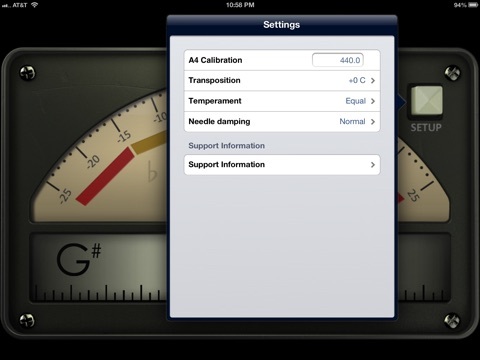 Pressing the Setup button brings you to the Settings screen, where you can change the calibration from the default 440 Hz, set transposition, adjust temperament, and more. 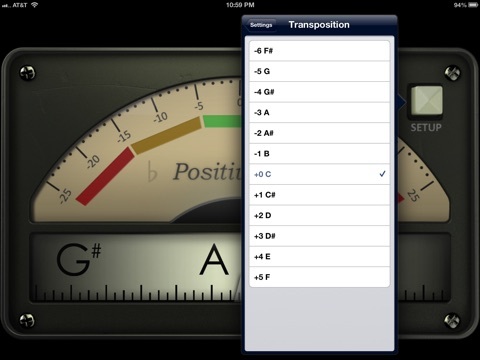 Most importantly, the AccuTune features a smooth response, making tuning easy.